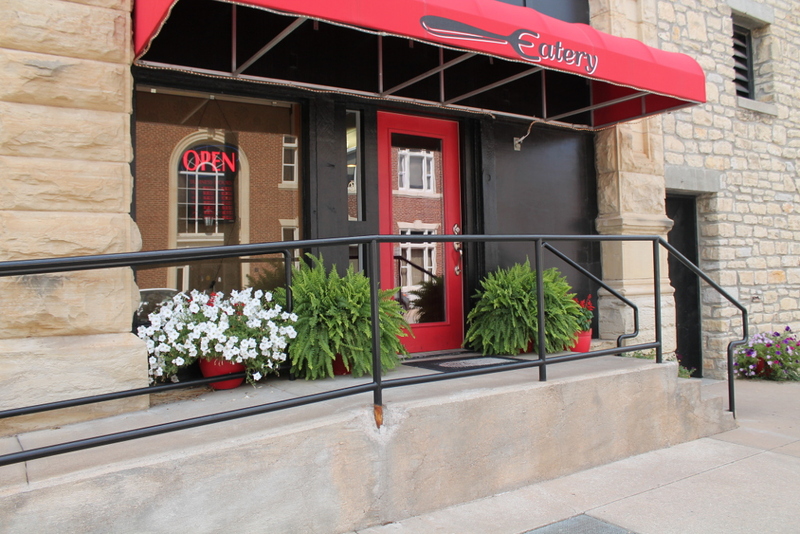 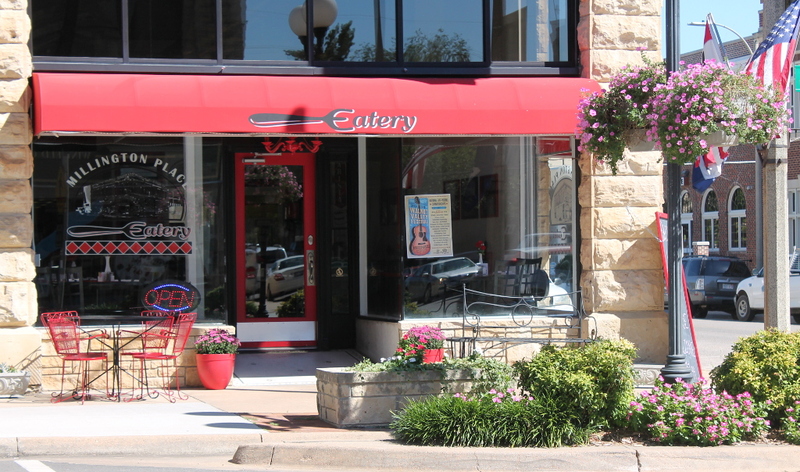 The Eatery is driven by uncompromising freshness and quality, gracious hospitality and a restaurant destined to be the envy of the casual dining business in the Winfield, KS area. 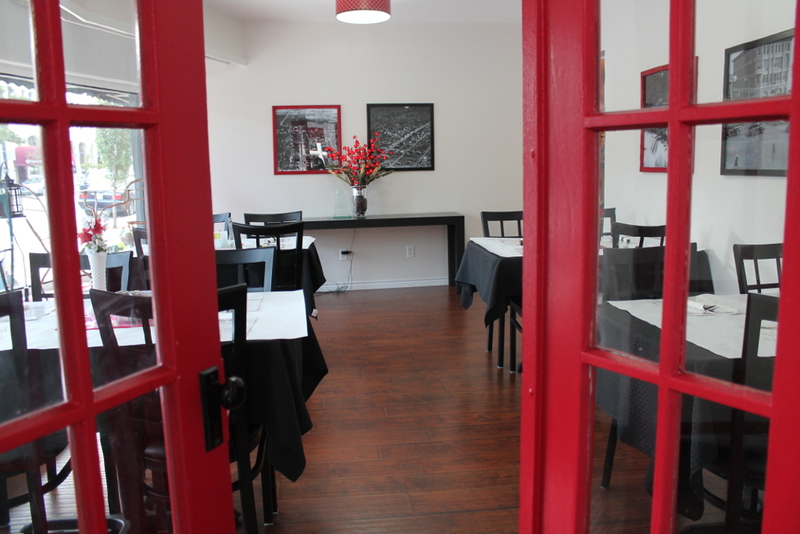 We are grateful that our restaurant is made possible by our passionate employees who make it their business to delight each and every guest with an excellent dining experience. 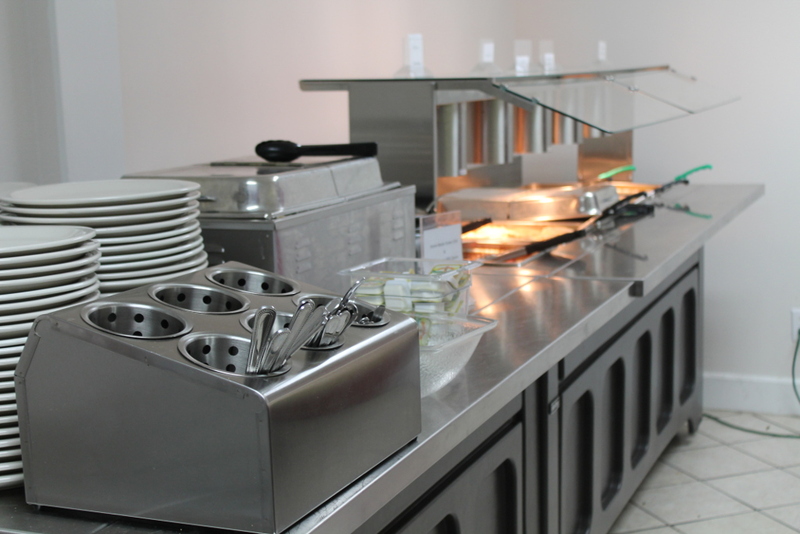 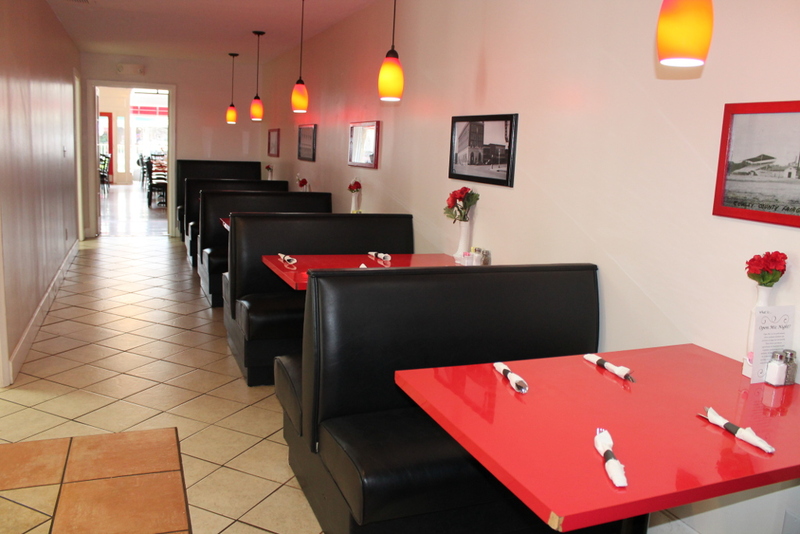 With that being said, The Eatery offers an array of amenities; Chef Specialties, All-You-Can-Eat Buffet 7 Days a Week, Salad Bar, Offsite Catered Corporate Lunches, and much more! 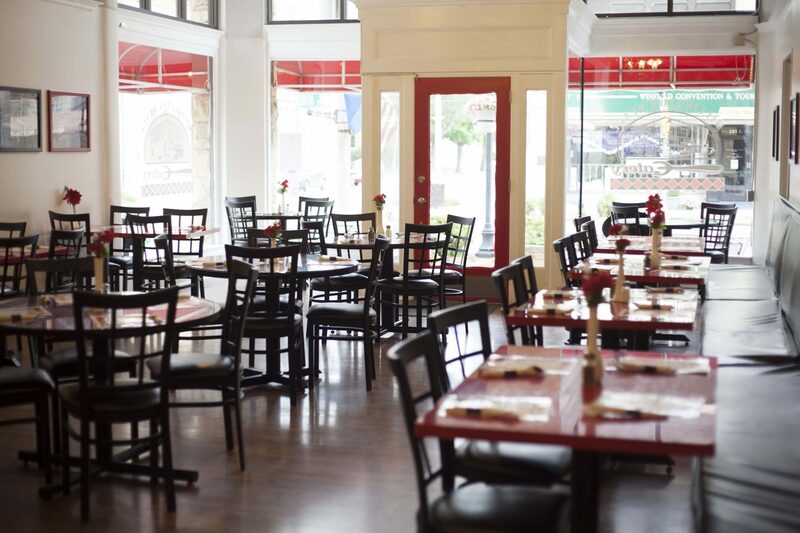 Reserve our Conference Room, Banquet Room, Chandelier Room, or a table in our Dining Room for your next get-together! 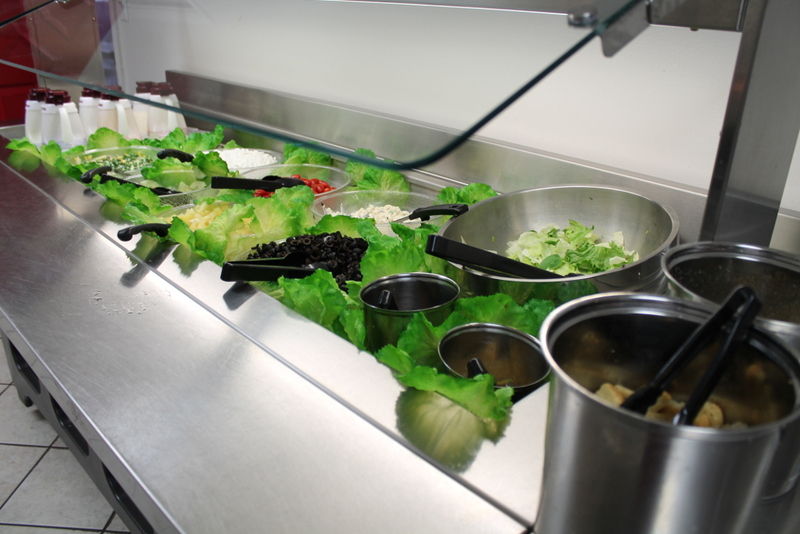 We have a fresh buffet 7 days a week!